As I sit here looking back on 2016, I can’t help but feel overwhelmingly nostalgic and thankful. I know the year had plenty of wins and challenges for us all, but it was without a doubt my favorite year yet. Marrying Eric, the most wonderful human, was the best ever. 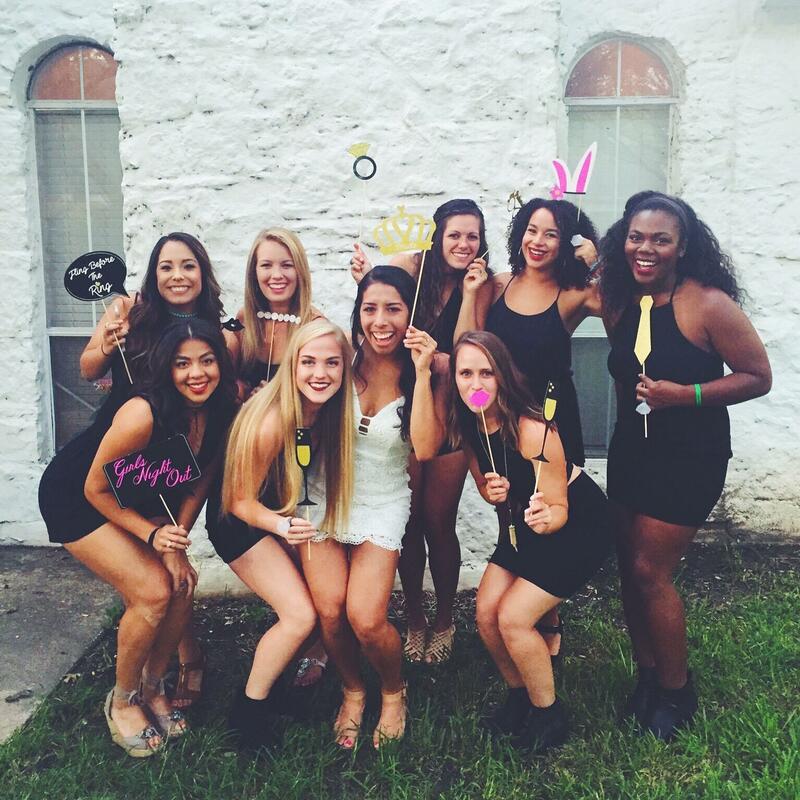 My Bachelorette Party in Austin, which consisted of dancing and sunshine for three days with my best girls. 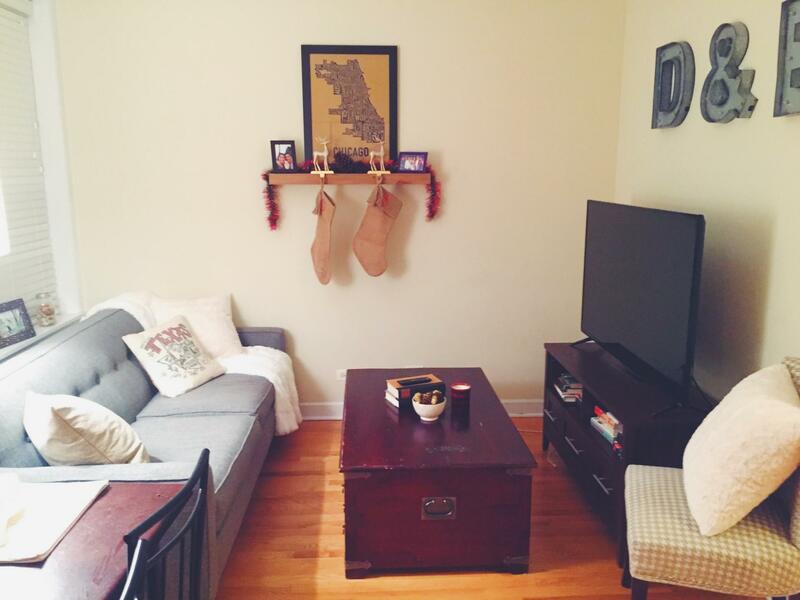 E & I moving into our first place together, a cozy two bedroom apartment where we love hosting others. I’ll have to share more once we’ve got all the wall decor up! Visiting a new country – Jamaica for our Honeymoon – and getting my scuba diving license (more of this to come next week). 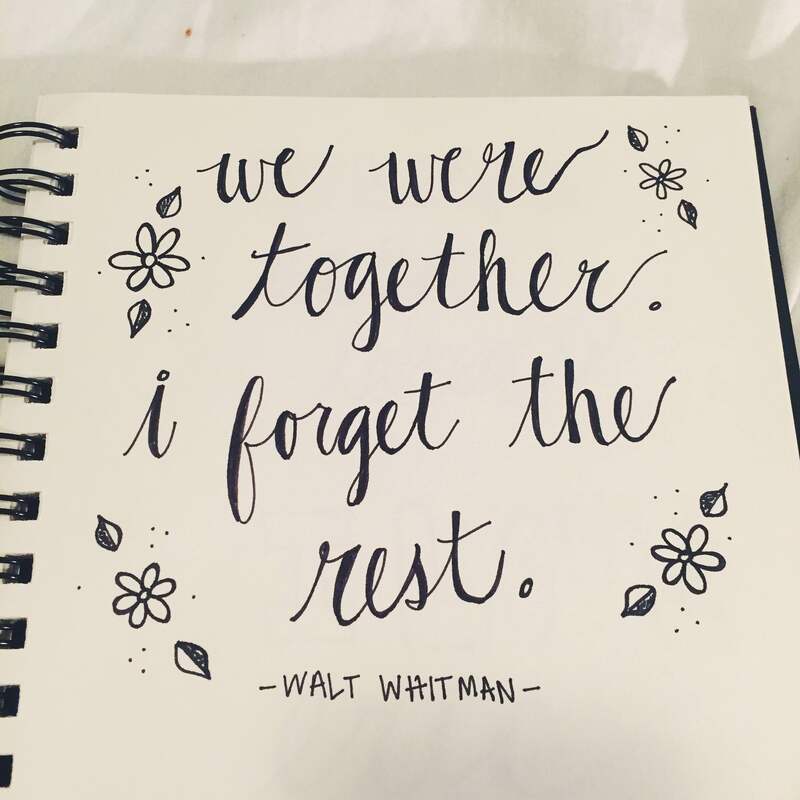 This year, I also loved discovering new hobbies in crafting, like hand lettering and creating some unique pieces for our wedding. 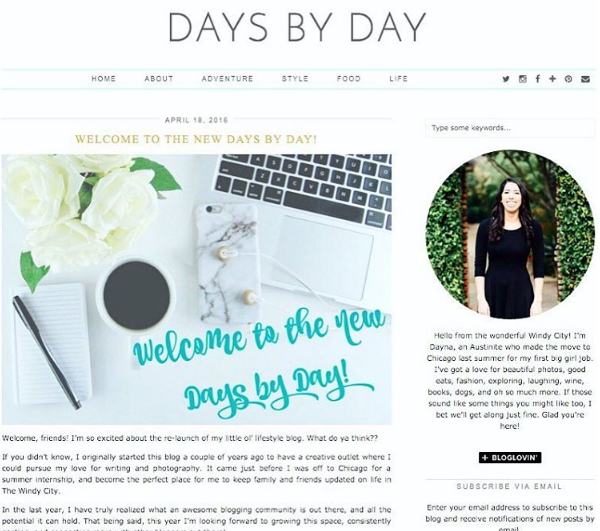 Relaunching Days By Day with a fresh new look was also an exciting milestone. Married Life Rocks // My first post after the wedding, where I shared some of the favorite pictures I had so far. 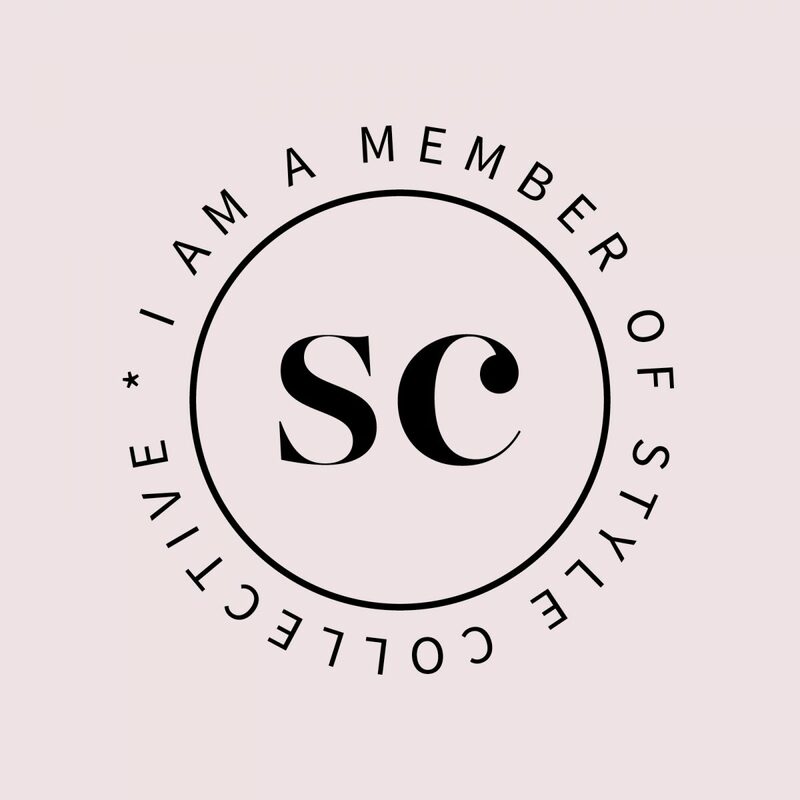 Our Store + Celebrating Four Years! // I’d written about E & I’s incredible Parisian engagement, but never the classic “our story” post – this was finally it. Happy Anniversary, Chicago! 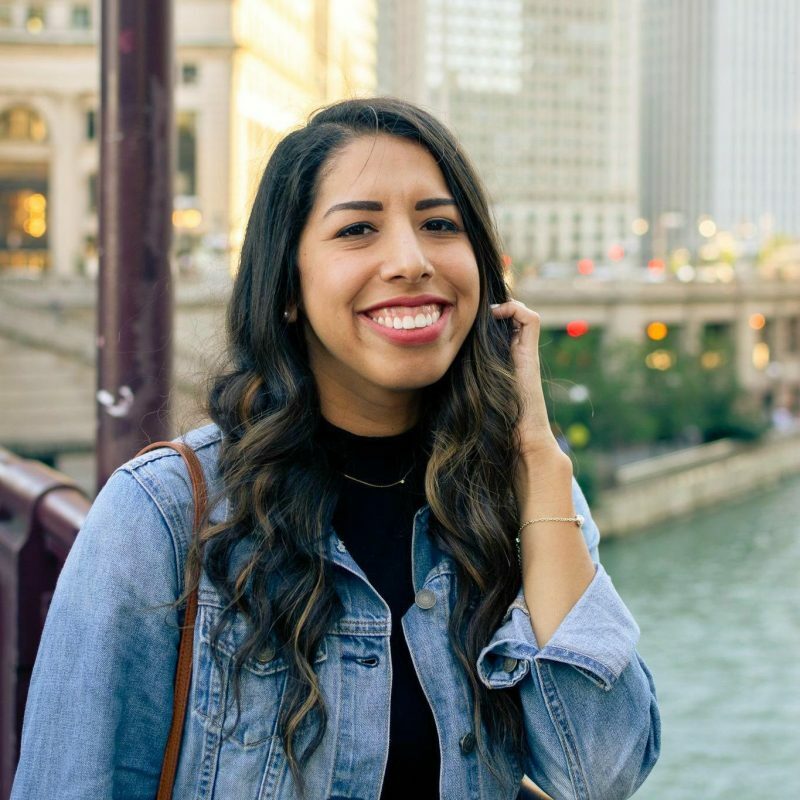 // Reminiscing on one year in The Windy City + my top moments. Changing My Last Name // Real & raw thoughts on what a new name meant for me. 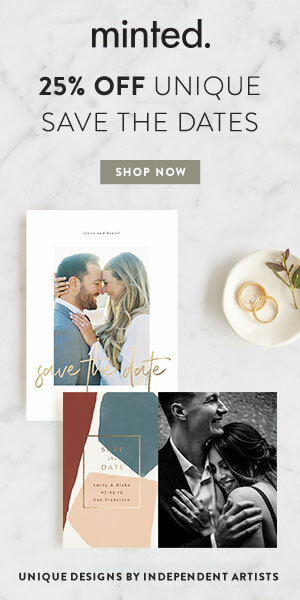 How to Plan a Wedding From Far Away // Living in Illinois, getting married in Texas – my top tips for planning a long distance wedding. I love getting to share thoughts and moments with all of you, and am so thankful for the opportunity to do so. So a huge THANK YOU. For real, from the bottom of my heart, thank you for checking out my little space on the internet and all your support. I’ll be honest. I’ve got some goals in mind for the blog in 2017, but the everlasting busyness of life and the feeling of not knowing what the heck you’re doing can seem overwhelming. I always push people to pursue their passions and take it one step at at time though, so I need to do the same! Well, what a year, friends! I truly am thankful for 2016. For my husband, my home, my loved ones. For all the incredible moments, and for the challenging ones that helped me to grow. Wishing you and your loved ones the Happiest of New Years yet. See you in 2017! Holy cow! 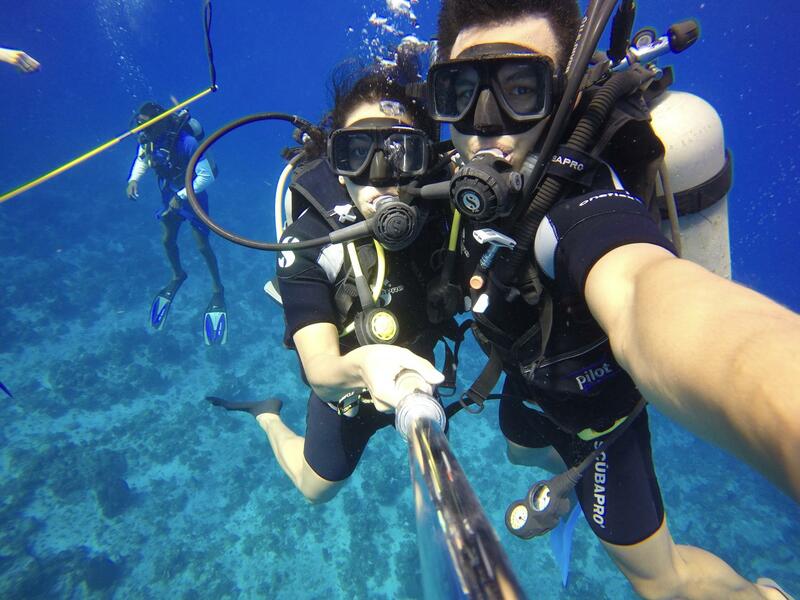 Your 2016 looked a whole lot like mine – even down to scuba! Congratulations on getting married! What an exciting year for you!! I hope 2017 is just as magical!